you must have an updated PRC license before processing this document. how to get there: just ride lrt line 1 bound to monumento then alight to doroteo jose station. 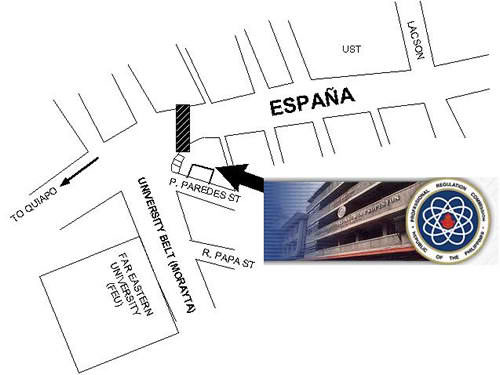 afterwards, ride a jeep in c.m.recto ave bound to morayta prc (pls see map). 2. bring your updated PRC license card. 3. accomplish action sheet from the customer service window then photocopy your PRC board certificate. 4. pay to the cashier then go to customer service window again for documentary stamp. 5. go the the window as prescribed at the backpage of your action sheet. 6. have your clalim stub (issuance is on the next day). 1. no line to queue, somehow fast service. 2. you can have your documents delivered to you via wwwexpress/dhl located inside the building. 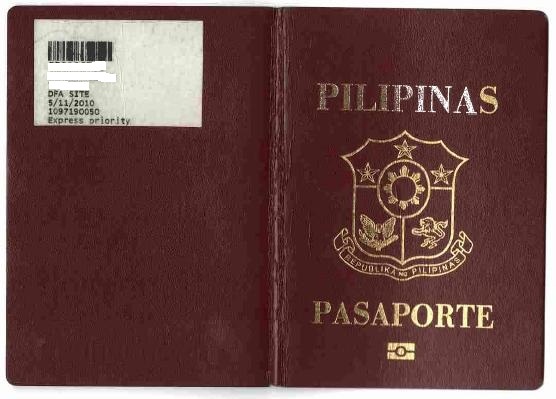 3. this document is a requirement for DFA red ribbon authentication. Ngek, kailangan ko pa i-renew ang license ko bago mapa-authenticate ang certificate of registration ko.